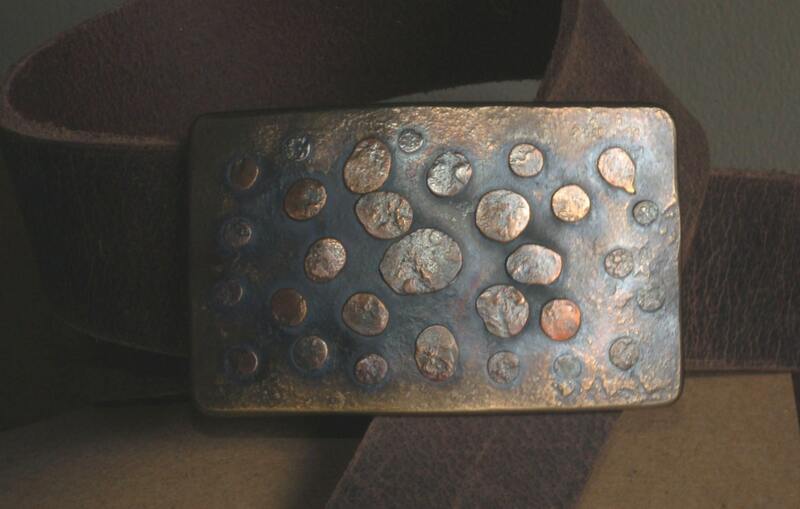 Ancient anvil textured buckle measures 3-1/4" x 2" and is paired with a 1-1/2" leather belt. Your choice of colour. Great for blue jeans & pants. 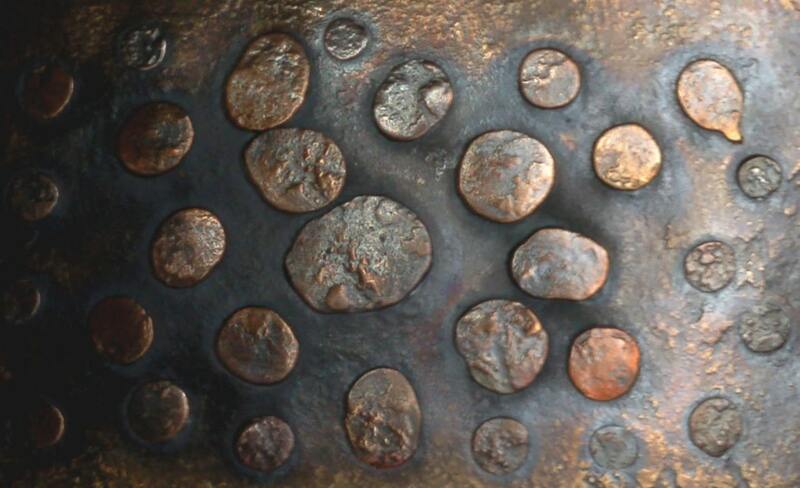 Bronze heat treated stainless steel buckle with bronze "rocky road" overlay. Texture created on the artist's anvil in the blacksmith's shop. 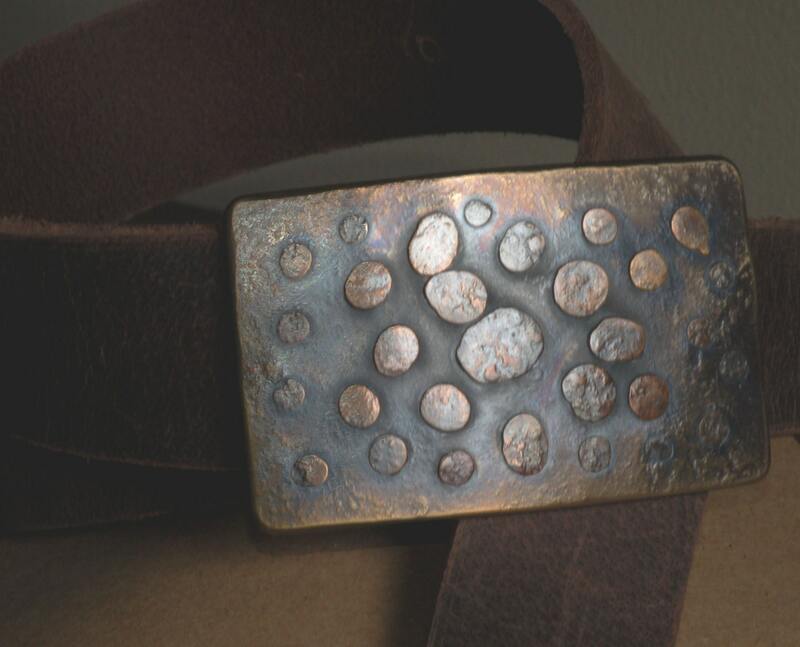 Artist, Robert Aucoin's signature is on the back of the buckle. 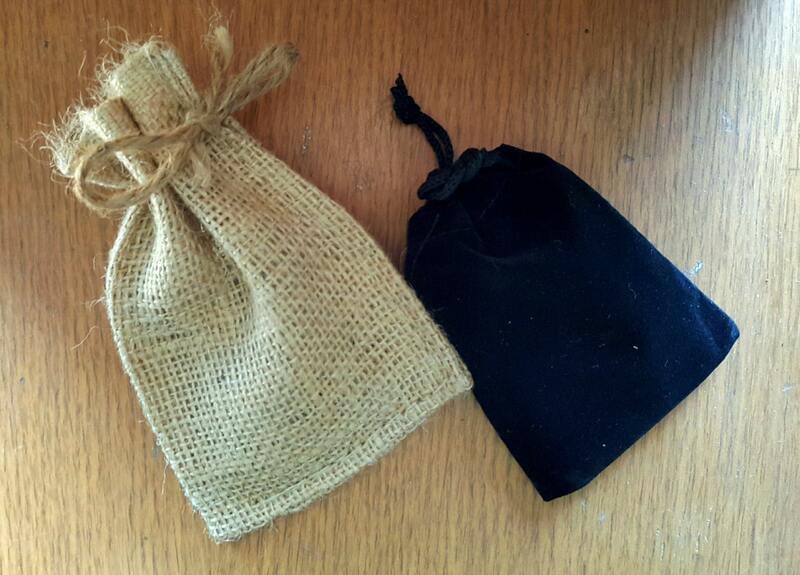 Black velvet or beige burlap gift bag included for storing buckle. Please make your choice at the time of purchase from our variations menu. 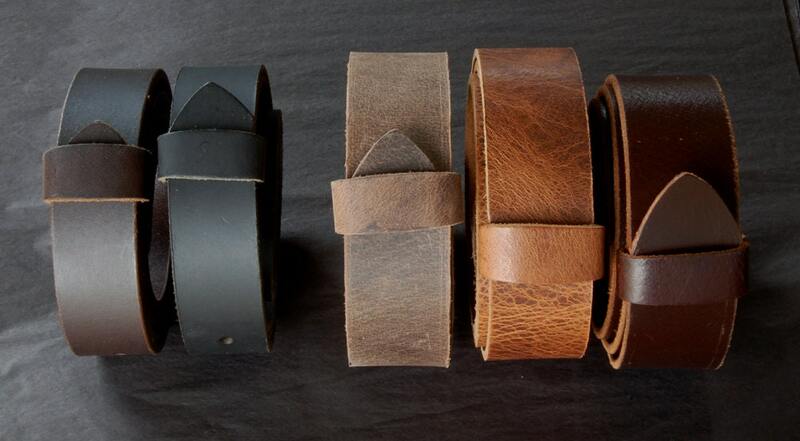 If extra belt(s) are required, please contact us and we will send you a custom listing with shipping. Let us know your waist size, belt width and colour of belt needed, at the time of your buckle purchase. If extra belts are required, we will combine all items.